Twenty-First Century Fox and The Walt Disney Company have announced that stockholders of the two companies approved all proposals related to Disney’s acquisition of 21st Century Fox. The proposals included the adoption by 21st Century Fox stockholders of the merger agreement with Disney and the distribution merger agreement for the spin-off of new “Fox.” Disney stockholders approved the issuance of new common stock that will be distributed to 21st Century Fox stockholders as part of the acquisition. 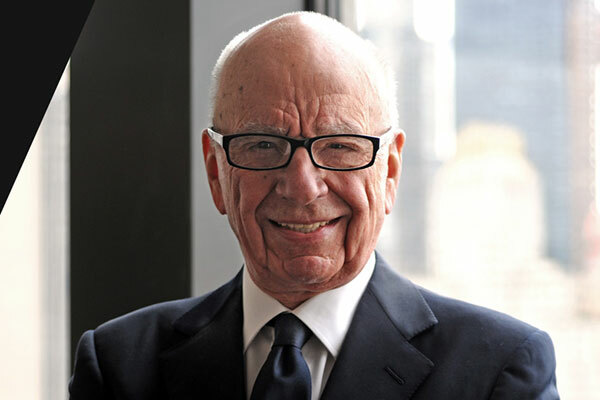 “Combining the 21CF businesses with Disney and establishing new ‘Fox’ will unlock significant value for our shareholders,” said Rupert Murdoch, executive chairman, 21st Century Fox. “We’re incredibly pleased that shareholders of both companies have granted approval for us to move forward, and are confident in our ability to create significant long-term value through this acquisition of Fox’s premier assets,” said Robert A Iger, chairman and chief executive officer, The Walt Disney Company. Under the Disney Merger Agreement, 21st Century Fox stockholders may elect to receive $38 per share in either cash or shares of New Disney, a new holding company that will become the parent of both Disney and 21st Century Fox (the consideration may be subject to adjustment for certain tax liabilities). The overall mix of consideration paid to 21st Century Fox stockholders will be approximately 50 per cent cash and 50 per cent stock. The stock consideration is subject to a collar, which will ensure that 21st Century Fox stockholders will receive consideration equal to $38 in value if the average Disney stock price at closing is between $93.53 and $114.32.